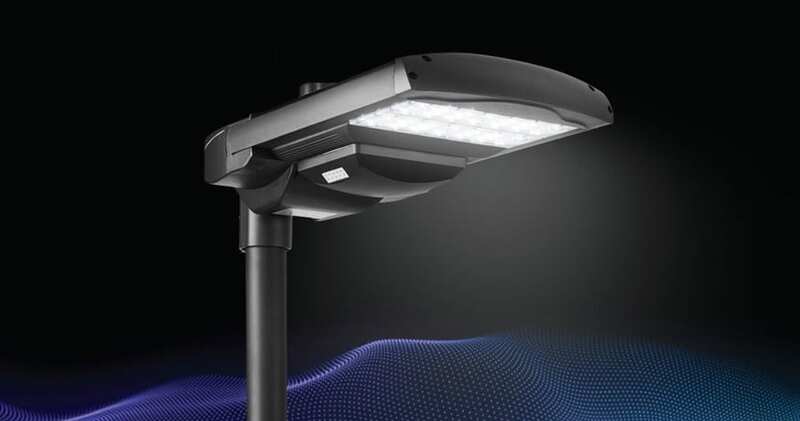 Cohda Wireless has shown off a new idea at ITS World Congress Copenhagen 2018, a smart streetlight system that will adjust luminosity to warn drivers of vehicle breakdowns in the vicinity of the system. Cohda’s proposed system would alert drivers of incidents in the immediate vicinity by increasing the luminosity of the streetlights from 20 percent to 100 percent intensity. “Broken-down vehicles present a significant risk to all road users, more especially on freeways and motorways when it’s dark, or where there are blind rises or bends,” said CEO Dr Paul Gray. “It’s a relatively simple concept, but it could save lives,” added Dr Gray.